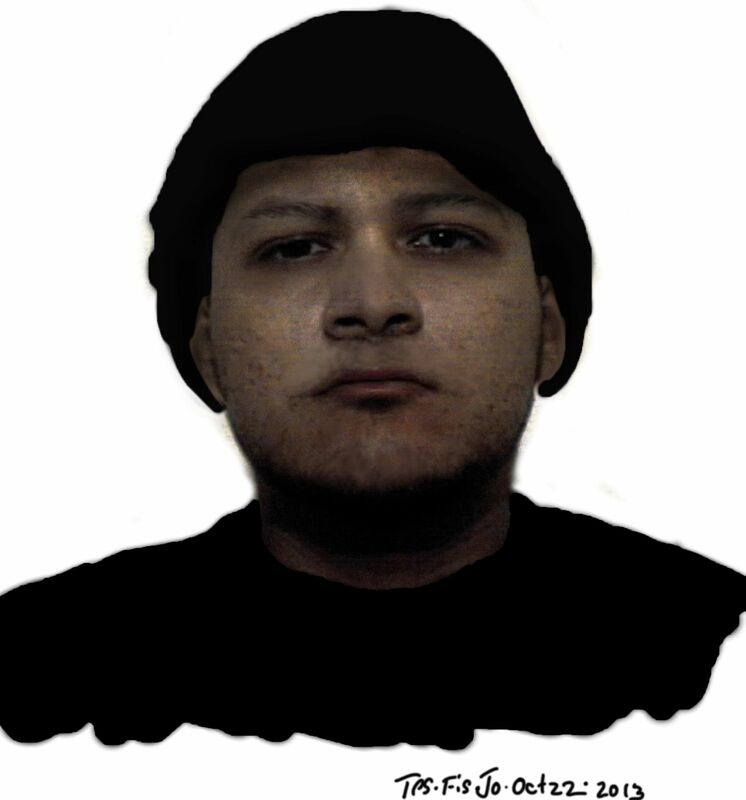 Toronto Police have created a sketch of the man wanted for a sexual assault in Weston. Last month, a man broke into a home around Jane and Church and assaulted a woman in the middle of the night. If you have any information about the man or the crime, call police: 222-TIPS. Next Next post: Another crossing guard for Weston Memo?